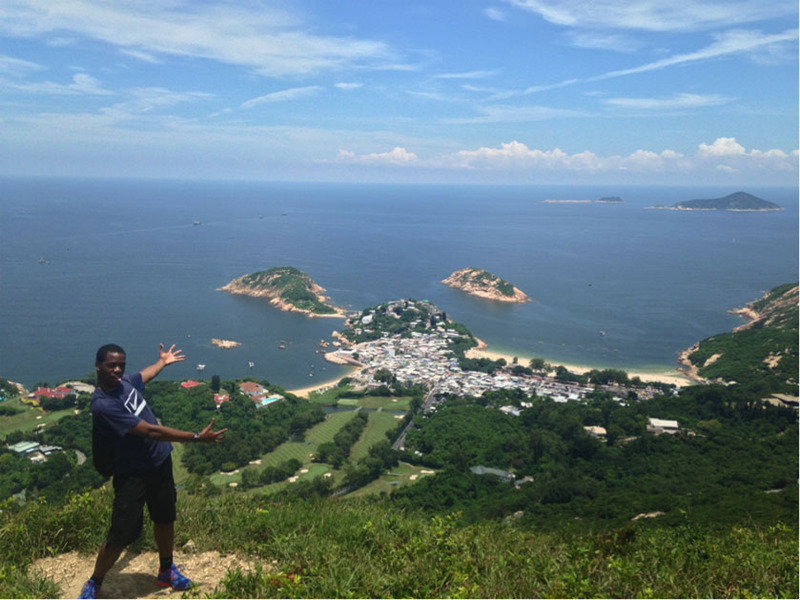 Kenneth Imade enjoyed this breathtaking view from atop the Dragon’s Back near Hong Kong. “I encourage everyone to hike at least once in life and enjoy the sceneries that come along with it,” he said. 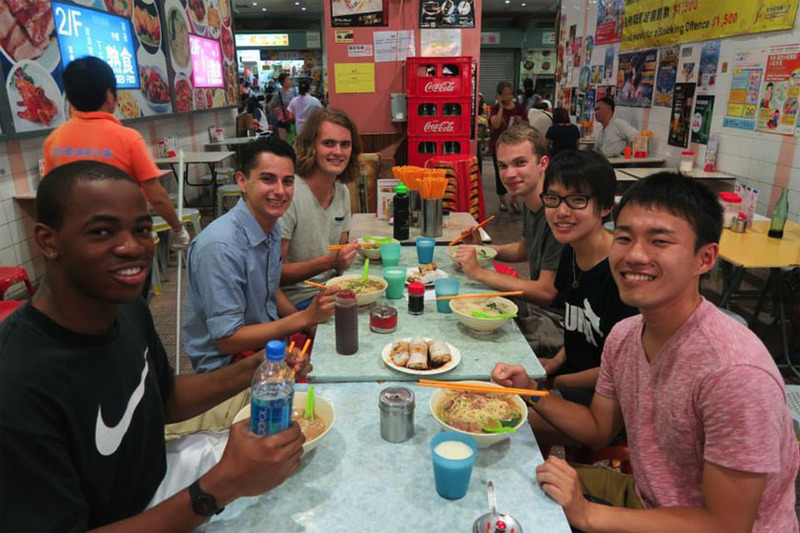 Whether he was eating with chopsticks or learning Mandarin, Kenneth Imade ’16 was able to immerse himself into the Asian culture with ease during his study abroad experience in Hong Kong this summer. 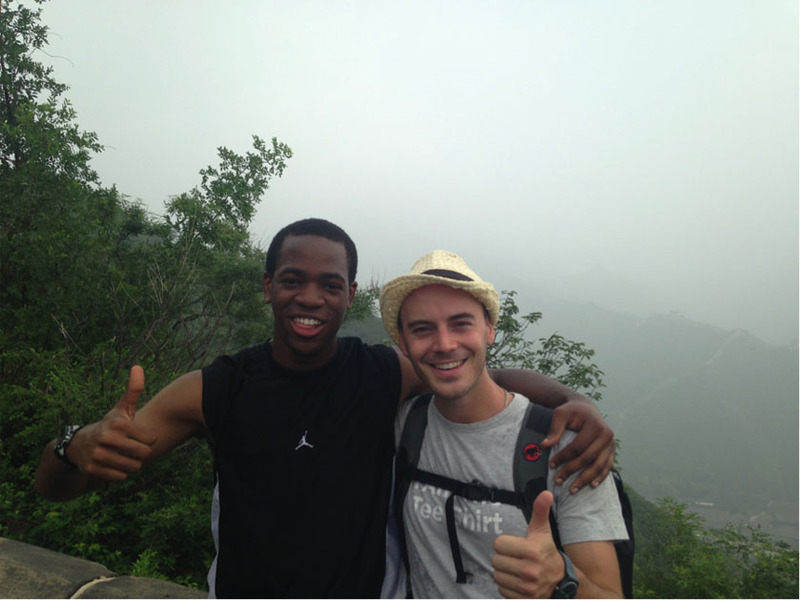 During his six-week stay, Kenneth completed a six-credit course in Putonghua (Mandarin) that counted toward his humanities/social sciences requirements here. He hiked into the hills around Hong Kong for breathtaking views of the global financial center, with its tower-studded skyline. He even climbed the Great Wall of China. “The fact that it was both a sweaty, arduous walk to the top and a path filled with so much history made it even more worthwhile,” Kenneth said. Attend any study abroad global fair offered throughout the semester. Study abroad representatives will assist you with any questions or concerns. Have a checklist of study abroad topics ahead of time to discuss with an academic counselor. Discussing your plans and actions with an academic counselor definitely helps you stay on top of things. Depending on the study abroad program you are applying to, make sure that the courses you want to take are transferrable back to the U of R. The academic counselors have a list of equivalent courses. Kenneth with classmates from his Mandarin class at Tai-Po-Hui market in Hong Kong.